FWIW, this list of islands disagrees with the list posted ITT. The first disagreement is that it puts Luzon ahead of Newf. More interestingly, the Wikipedia list includes a couple of big fluvial islands that are left out of the Amazing Maps list. One of those, Bananal, is right in the middle of Brazil: A river happens to branch out and then join together again. what exactly the rules here? if you can walk from once place to another then both points are part of the same island? So bridges negate islands? The Florida keys are not individual islands? I'm not the one making the rules ST, i'm merely trying to establish what they are. 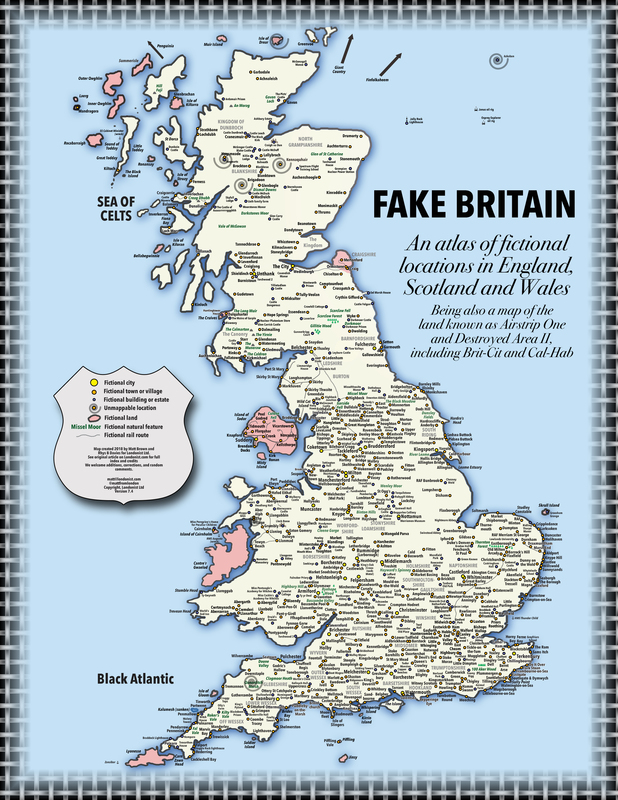 Part of the inspiration behind the Island of Sodor (from Thomas the Tank Engine) is apparently the weird factoid that "Sodor and Man" is (for really real this is not a joke) the name of the Church-of-England diocese whose territory consists of the Isle of Man (alone). The author of the Thomas books was a priest, so naturally he'd be aware of that funny bit of naming. So at least this map is good for something since the middle ages. Way off. Your answers didnt fit here at all. did you land where you grew up? where does it put you?